Gareth Bale Archives | The Real Madrid Fan! 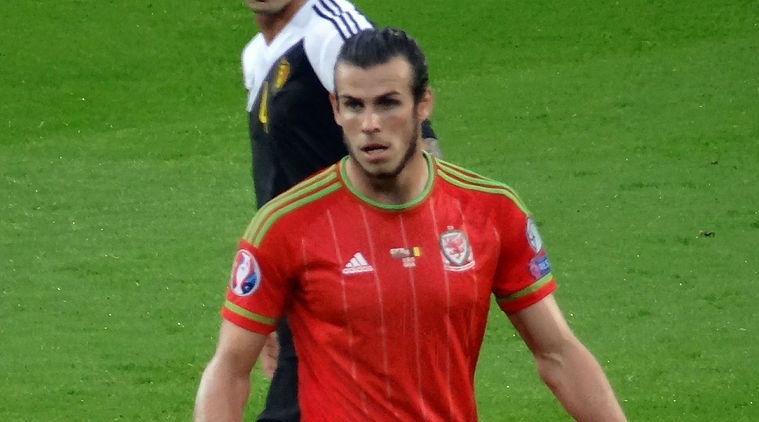 Gareth Bale can make it or break it for Wales at the Euro 2016 in France. He could be the guiding light in a tough group or a dud after heroic campaign.